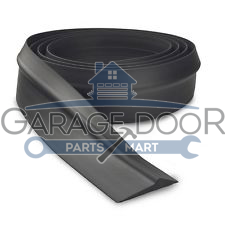 SKU: JS-02 Category: Weather Seal Brands: Repair Parts. The seal clips to the angle iron on the door’s perimeter, not the door. 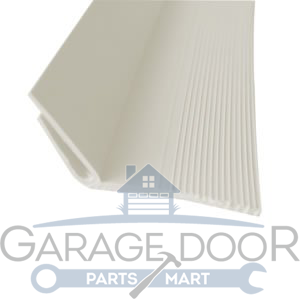 It is for the inside of the door as opposed to stop molding, which is for the outside. The seal clips to the frame of the garage door. It is sold by the foot.